We have put together a list of hotels close to de Doelen, the venue of Classical:NEXT. They reserve contigents, including some bargains for Classical:NEXT delegates. 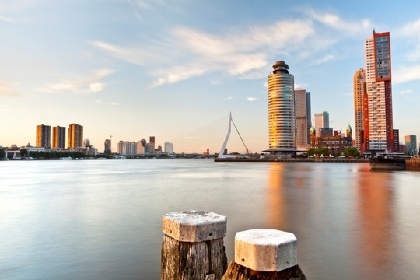 Who does prefer some local experience should hunt for apartments or house boat adventures in the entire Rotterdam/Amsterdam region. Especially if you are interested in adding some vacation or cultural explorations to your Classical:NEXT visit.